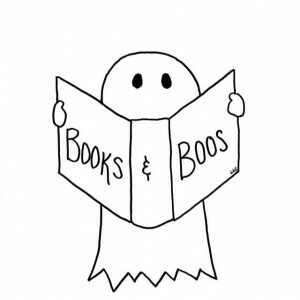 Tonight, once again, we broke format. We had aone single news story and went right to our guest for the remainder of the show. Our guest tonight is the multi-talented Jim Martin. 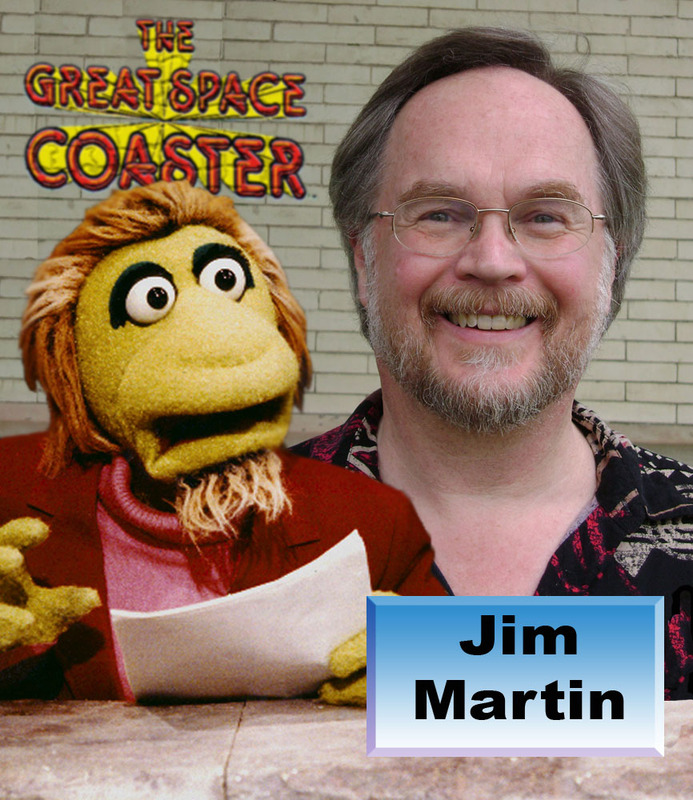 Actor, director, writer and puppeteer, Jims career spans decades among many iconic television shows. 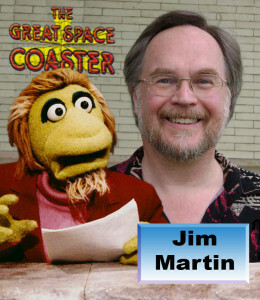 Jim talks with us about his career form its beginnings in Pittsburg in local theater and television and his migration to New York where he worked on The Great Space Coaster, Sesame Street, Bear In The Big Blue House, Eureeka’s Castle and many many more. Some of our discussion centered on Jim finding one of his more successful projects, The Great Space Coaster, and realizing that it has been sold and shelved. 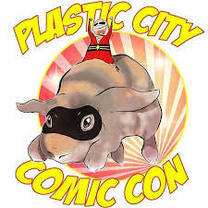 Jim, with the help of a lawyer and The Toonseum in Philadelphia, reacquired the original 2 inch Videotapes and are in the process of meticulously restoring and digitizing them. Enjoy the hour and learning all about Gary Gnu.